The above info came from Ryoko Hakubi, and was edited by yours truly (contact me). The image came from Manga-news. 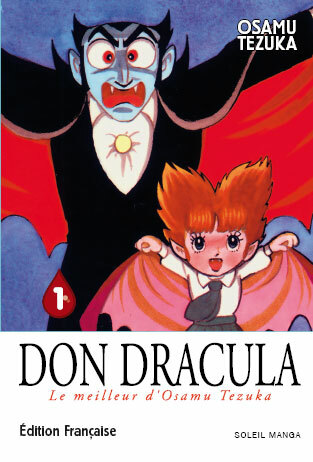 Being sick of all the people who want to hunt him down, Earl Dracula and his daughter Chocolat settle in a new home in Japan. But there is still one man on the vampire's trail, and that is Professor Lip Van Helsing! If you can provide a more detailed description, please send it along!